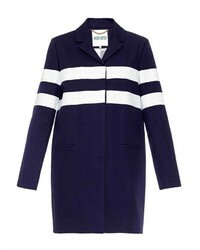 Such pieces as a navy and white horizontal striped coat and navy skinny jeans are the perfect way to inject extra cool into your day-to-day lineup. 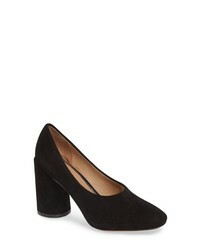 Let your styling prowess really shine by finishing your outfit with black suede pumps. 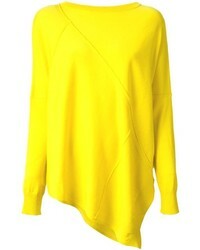 If you're looking for a casual yet chic ensemble, rock a navy and white horizontal striped coat with a yellow crew-neck sweater. 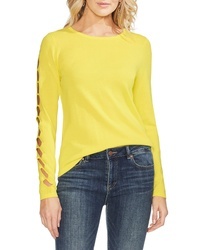 Both garments are totally comfy and will look fabulous together. 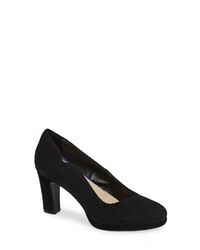 To add oomph to your getup, round off with black suede pumps. 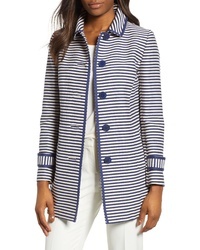 Anne Klein Stripe Topper Jacket $189 Free US shipping AND returns! 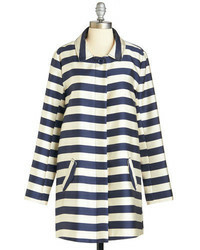 MACKINTOSH Striped Raincoat $811 $1,352 Free US Shipping! 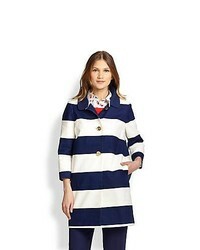 For chic style without the need to sacrifice on comfort, we love this pairing of a navy and white horizontal striped coat and a yellow crew-neck sweater. 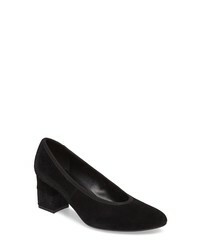 Black suede pumps will polish off any ensemble. 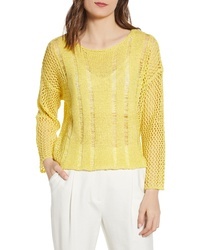 Vince Camuto Tie Front Sweater $119 Free US shipping AND returns! 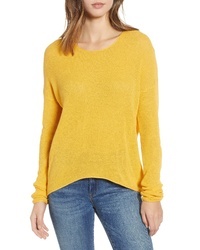 Caslon Sweater $59 Free US shipping AND returns! BP. 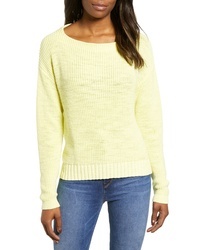 Coastal Thermal Sweater $39 Free US shipping AND returns! 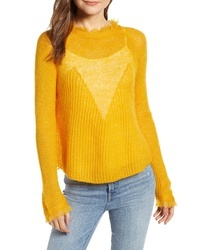 MOON RIVE R Frayed Sheer Sweater $41 $69 Free US shipping AND returns! 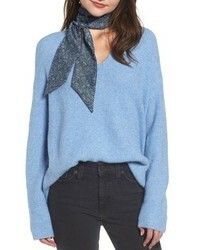 Free People Too Good Sweater $78 Free US shipping AND returns! 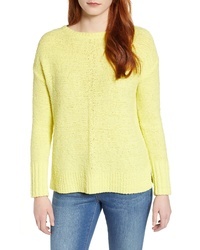 Eileen Fisher Box Sweater $148 Free US shipping AND returns! 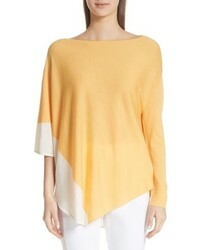 St. John Collection Jersey Knit Asymmetrical Sweater $495 Free US shipping AND returns! 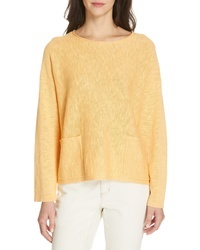 Dries Van Noten Nadine Sweater $475 Free US shipping AND returns! 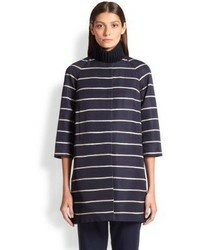 Caslon Boat Neck Pullover $59 Free US shipping AND returns! J.o.a. 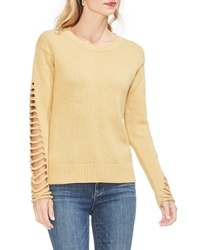 Open Stitch Sweater $69 Free US shipping AND returns! 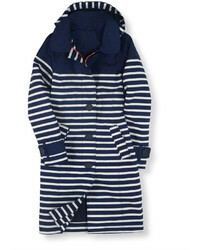 Display your sartorial expertise in this casual combination of a navy and white horizontal striped coat and navy skinny jeans. 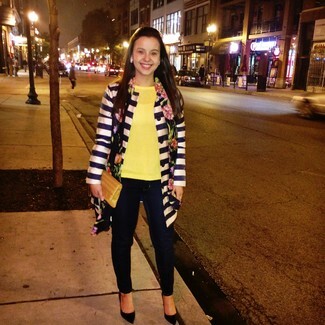 To give your overall outfit a more elegant feel, introduce black suede pumps to the mix. 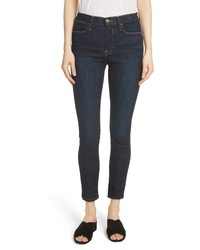 Rag & Bone Ripped High Waist Skinny Jeans $225 Free US shipping AND returns! 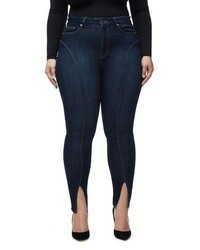 Frame Le High Ankle Skinny Jeans $199 Free US shipping AND returns! 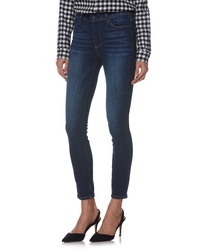 Paige Transcend Margot High Waist Ultra Skinny Jeans $189 Free US shipping AND returns! 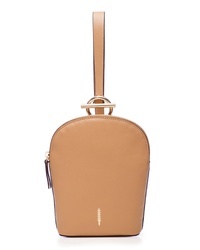 Paige Transcend Vintage $209 Free US shipping AND returns! 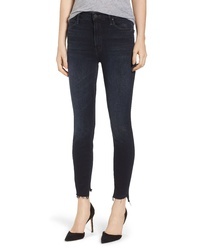 Good American Good Legs Crop Skinny Jeans $169 Free US shipping AND returns! 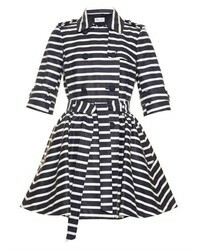 Joe's Flawless $112 $188 Free US shipping AND returns! 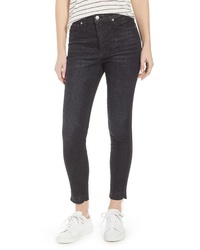 Paige Hoxton High Waist Ankle Skinny Jeans $189 Free US shipping AND returns! 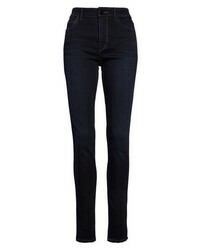 MOTHE R The Stunner High Waist Fray Ankle Skinny Jeans $228 Free US shipping AND returns! 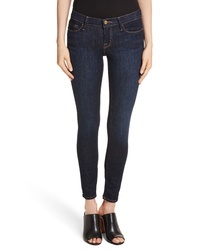 Frame Le High Raw Step Hem Skinny Jeans $215 Free US shipping AND returns! 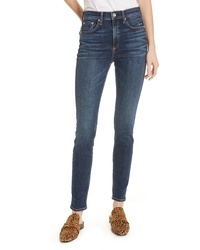 Madewell High Waist Skinny Jeans $89 $128 Free US shipping AND returns! 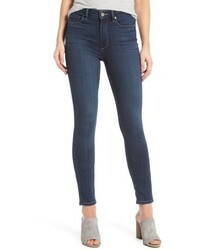 Sam Edelman Stiletto High Rise Skinny Jeans $53 $89 Free US shipping AND returns! 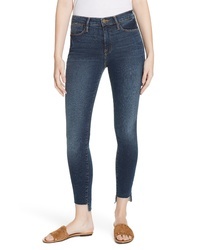 Frame Le Skinny De Jeanne Jeans $199 Free US shipping AND returns! 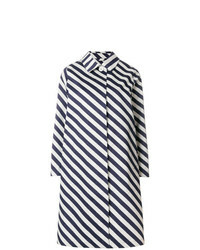 Combining a navy and white horizontal striped coat and navy skinny jeans will hallmark your outfit coordination savvy even on dress-down days. 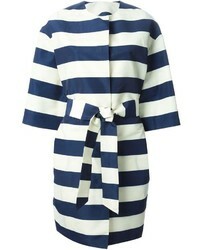 To give your look a more refined aesthetic, why not complement this ensemble with black suede pumps? Linea Paolo Paloma Pointy Toe Pump $109 Free US shipping AND returns! Linea Paolo Ivy Pointy Toe Pump $159 Free US shipping AND returns! 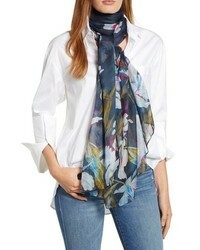 Rockport Total Motion Kalila Pump $99 $119 Free US shipping AND returns! 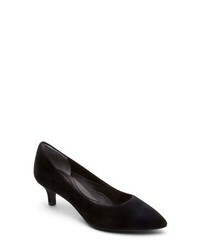 Linea Paolo Cherie Round Toe Pump $139 Free US shipping AND returns! 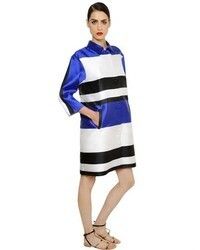 CC Corso Como Denice Pump $128 Free US shipping AND returns! ara Paulette Pump $174 Free US shipping AND returns! 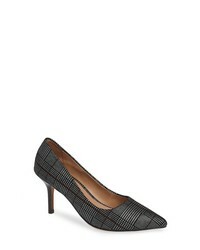 Cole Haan Kinslee Pump $150 Free US shipping AND returns! 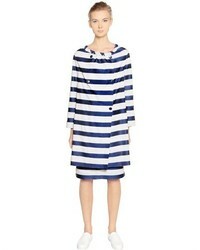 Amalfi by Rangoni Paolo Pump $290 Free US shipping AND returns! 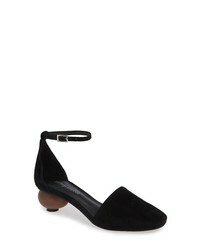 Jeffrey Campbell Maple Pump $97 $129 Free US shipping AND returns! 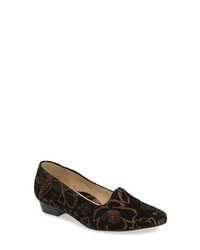 ara Petra Pump $174 Free US shipping AND returns! 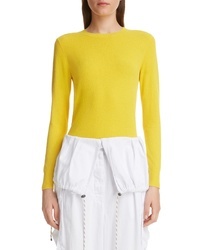 T Tahari Pamela Pump $98 Free US shipping AND returns! VANELi Debora Pump $134 Free US shipping AND returns! 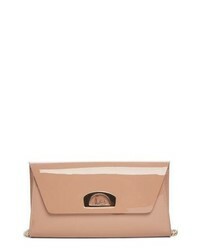 Christian Louboutin Vero Dodat Patent Leather Clutch $1,200 Free US shipping AND returns! 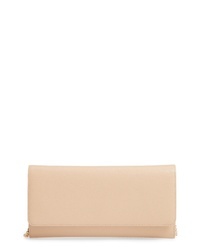 Nordstrom Selena Leather Clutch $99 Free US shipping AND returns! 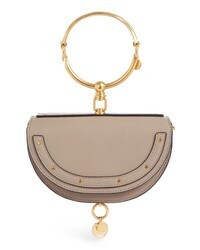 Chloé Small Nile Bracelet Calfskin Leather Minaudiere $1,490 Free US shipping AND returns! 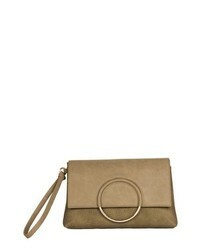 THACKE R Nolita Ring Handle Leather Clutch $108 Free US shipping AND returns! 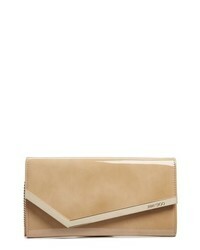 Jimmy Choo Emmie Patent Clutch $750 Free US shipping AND returns! 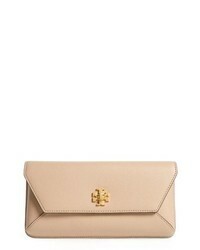 Tory Burch Kira Leather Envelope Clutch $278 Free US shipping AND returns! 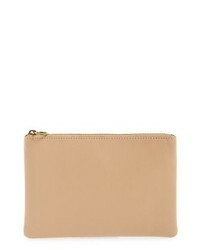 THACKE R Ava Leather Wristlet $118 Free US shipping AND returns! 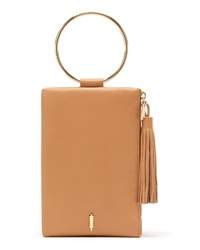 Saint Laurent Large Logo Matelasse Leather Pouch $795 Free US shipping AND returns! 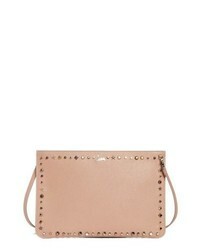 Christian Louboutin Loubiclutch Spiked Leather Clutch $990 Free US shipping AND returns! 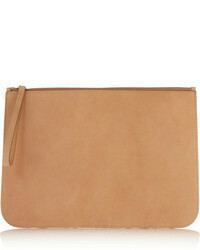 Madewell The Leather Pouch Clutch $49 Free US shipping AND returns! DAGNE DOVE R Scout Extra Large Pouch $45 Free US shipping AND returns! 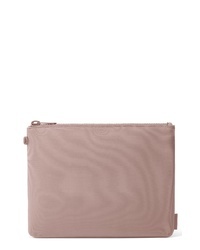 Urban Originals Custom Vegan Leather Wristlet Clutch $78 Free US shipping AND returns! 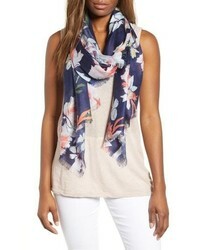 Treasure & Bond Floral Scarf $49 Free US shipping AND returns! 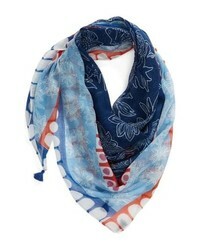 Treasure & Bond Print Wrap $39 Free US shipping AND returns! 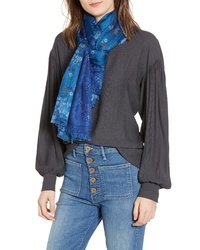 Nordstrom Eyelash Trim Print Wrap $99 Free US shipping AND returns! 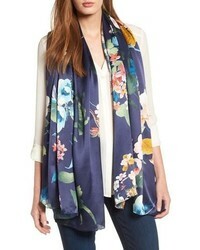 Nordstrom Flower Print Silk Wrap $99 Free US shipping AND returns! 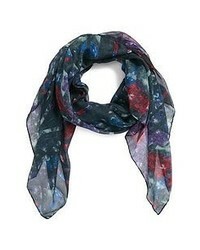 Halogen Plisse Kite Scarf $35 Free US shipping AND returns! 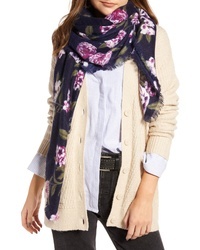 Something Navy Print Silk Skinny Scarf $39 Free US shipping AND returns! 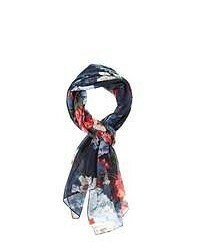 Echo Deloraine Square Scarf $59 Free US shipping AND returns! 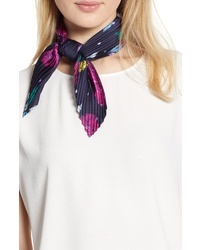 Nordstrom Silk Chiffon Scarf $69 Free US shipping AND returns! 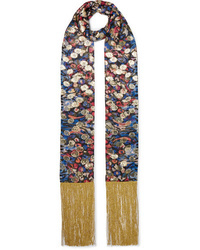 Dundas Fringed Printed Metallic Fil Coup Chiffon Scarf $510 Free US shipping AND returns! 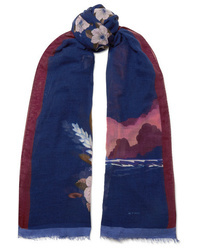 Etro Raji Printed Cashmere Scarf $1,020 Free US shipping AND returns! 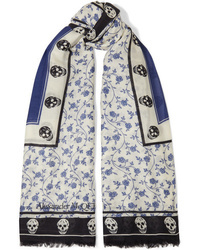 Alexander McQueen Printed Modal And Wool Blend Scarf $420 Free US shipping AND returns!